Reminder: This is the last day! 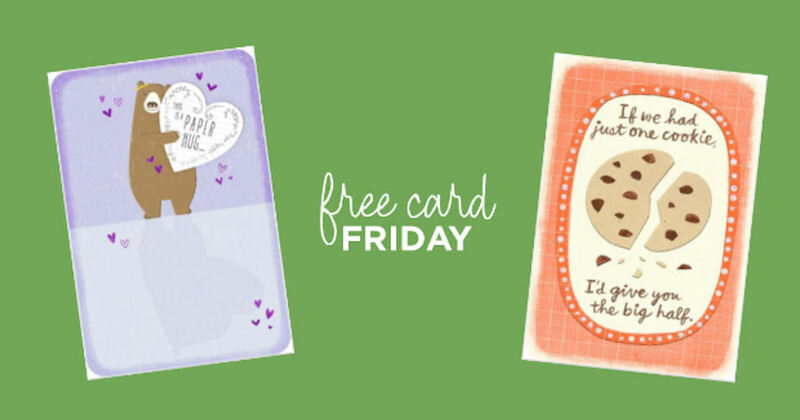 Hallmark Crown Gold members can pick up a free Just Because Collection greeting card every Friday at Hallmark stores! Visit the linked page and enter your zipcode under the Free Card Friday to find Just Because Collection cards near you. If you're not already a Hallmark Crown Gold member, be sure to join now & get your free card every Friday! Valid every Friday from Feb. 22nd - March 22nd.